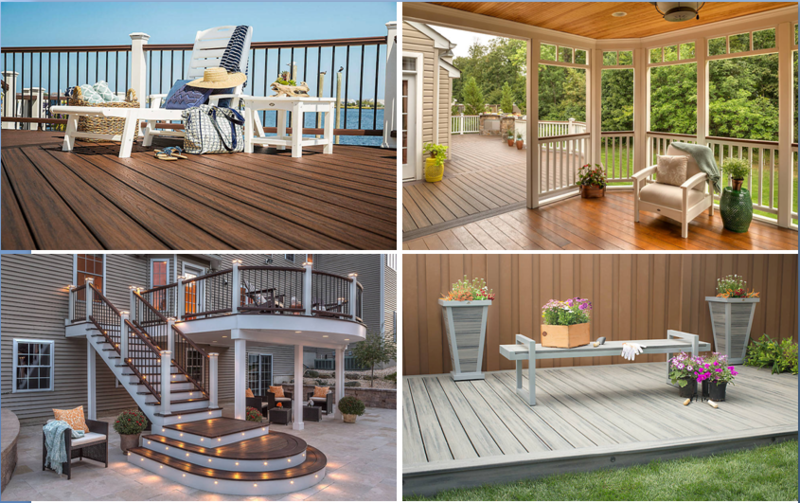 Balau WPC Decking provide unique features that help contractors reduce waste by up to 15 percent per job. 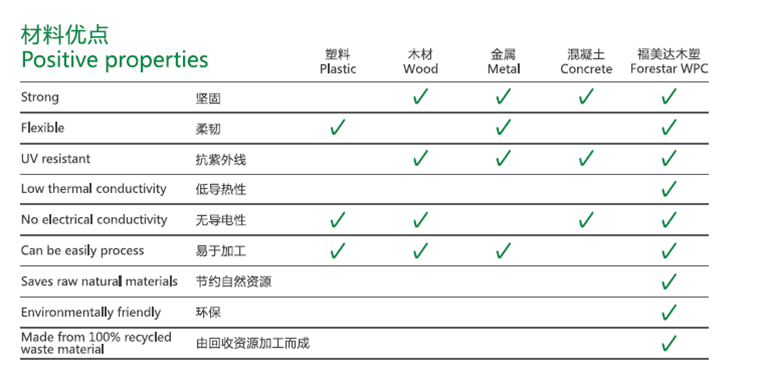 It is very important that there be adequate and unobstructed air flow under the Factory Balau Decking to prevent excessive water absorption. Improve drainage or grade flat areas where standing water may gather. For Professional Balau Decking with limited ventilation, six inches of clear ventilation is required. Looking for ideal Balau Wpc Decking Manufacturer & supplier ? We have a wide selection at great prices to help you get creative. All the Factory Balau Decking are quality guaranteed. 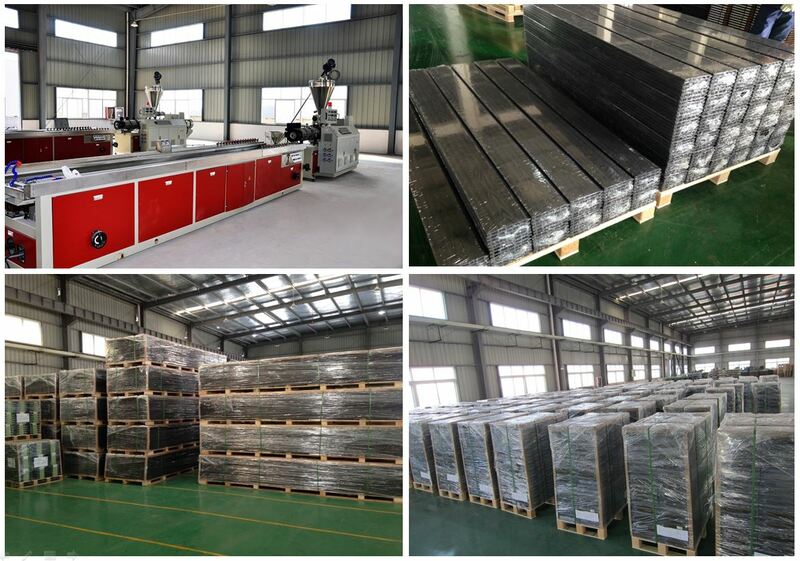 We are China Origin Factory of Professional Balau Decking. If you have any question, please feel free to contact us.